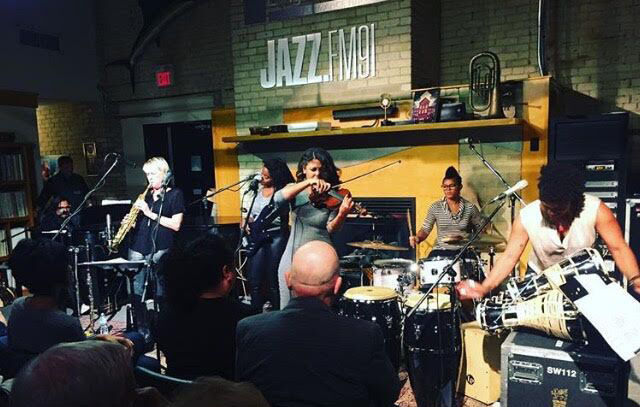 JAZZ.FM91 is Canada’s only broadcaster and registered not-for-profit charitable arts organization. They help their community through an abundance of Music Education programs, and let listeners jive out to some sweet tunes on the air. Got a sec to take a listen? Check out JAZZ.FM91 on your radio, on line or with the JAZZ.FM91 free apps!